What is Phishing and how do I avoid getting hooked? You are at:Home»Cyber Security Awareness Month Tip»What is Phishing and how do I avoid getting hooked? Don’t Get Caught By the Hook!! Beware of phishing, know what to look for and how to protect yourself. Phishing is fraudulent communication sent that appears to come from a reputable company or person, with the intent to obtain a user’s credentials (usernames, and passwords) or their financial information (i.e. credit card, and Social Security numbers). 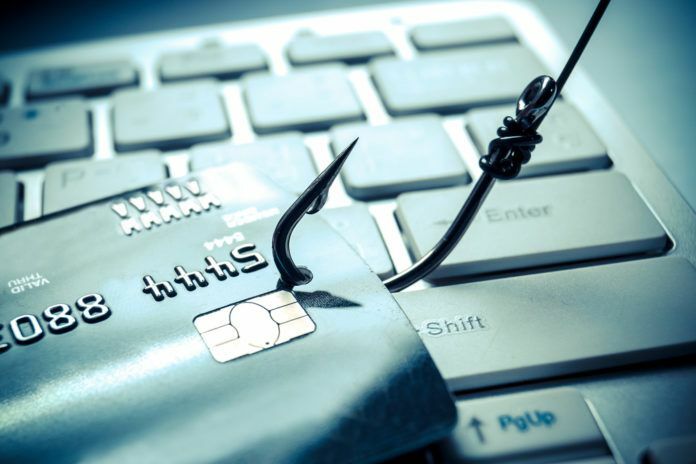 While phishing is one of the oldest types of cyber scams or attacks that is still prevalent in today’s world, the criminals that launch the attacks have evolved with technology making some phishes harder to identify than others. If you don’t know the sender, don’t open the email or download any attachments. Even if the sender is someone you’re familiar with or do business with, pay attention to the subject line, senders email address, and body of the email. Look for spelling mistakes, hover over any URLS to see where they will take you (DO NOT CLICK ON ANY SUSPICIOUS LINKS) and if possible contact the sender to verify the contents of the email. If you receive an email requesting you log in to verify account information, navigate to their home page directly. Avoid using the links provided within the email as they may automatically download Malware to your device or take you to a website that will do so. Don’t fill in those blanks! Do not enter your personal information (name, D.O.B, SSN, etc.) on to a form that is embedded into a suspicious email. Again if you need to verify account information for a reputable business navigate to their page directly. Pay attention to the emails you receive regularly, they can help you spot a phony in the future. Great phishers will recreate websites with small discrepancies, keeping an eye out for minor or careless mistakes can keep you safe.